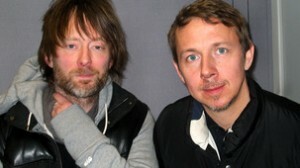 Earlier today, Thom Yorke was the co-host on Gille Peterson’s BBC Radio 1 show. If you missed it, fortunately they are broadcasting it again on their website. How do you record this? Or Download it?